Allen Muddy Girl Rifle Bag - 46"
Handy gun storage bag which unzips and unfolds in to a range mat with convenient pockets and pencil holders. 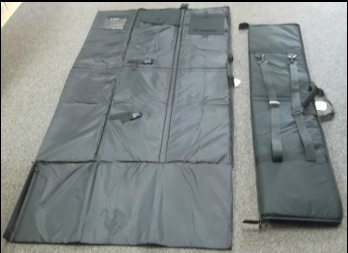 Perfect to transport your rifle (without scope) on your bike, quad or shooting rig. 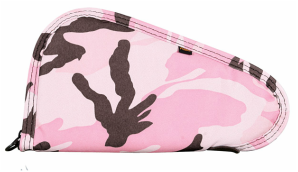 Allen Handgun Case - 13"
Allen Handgun Case Pink Camo - 13"
Max-Guard Alloy Single Rifle Case - 48"
Max-Guard Alloy Double Rifle/Shotgun Case - 48"